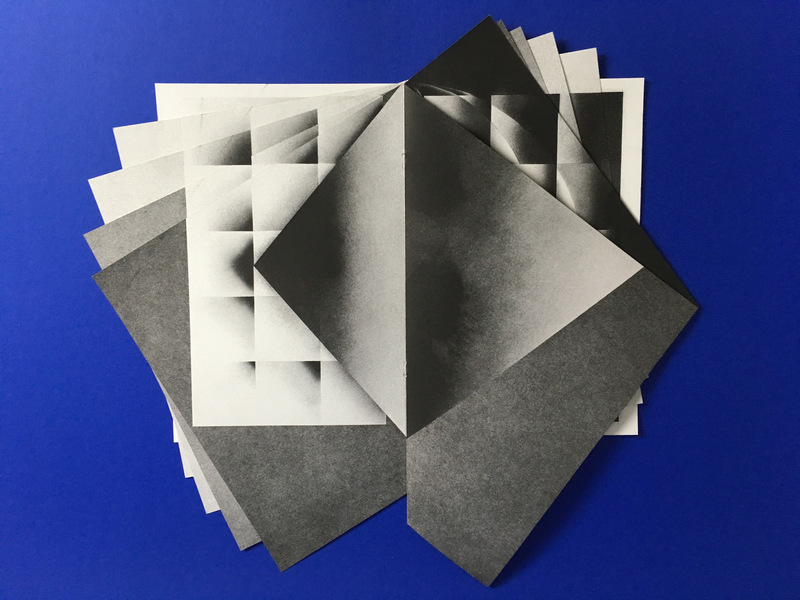 In 2015, Johanna Maierski started COLORAMA, a riso printing studio and publishing house based in Berlin. Set up through her desire of owning the means of production and being able to play and experiment with the processes at her fingertips, COLORAMA offered Maierski complete creative autonomy. The risograph was the perfect print machine for Maierski, as it encourages experimentation, quick outputs, and a wonderful yet limited ink spectrum. 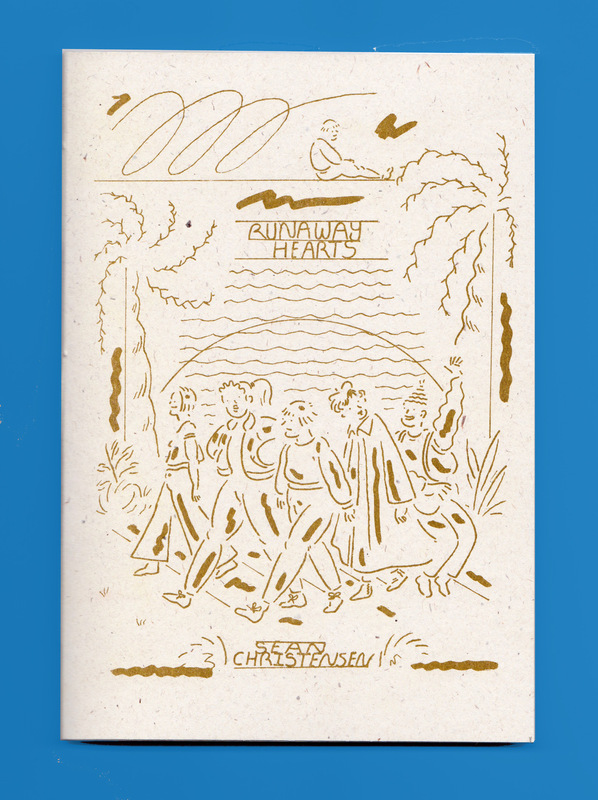 Maierski originally began self-publishing during her architecture and urban research studies—she wanted to keep a printed memory of the topics that she wrote and drew about, and also print her own comic zine, Wrestling. 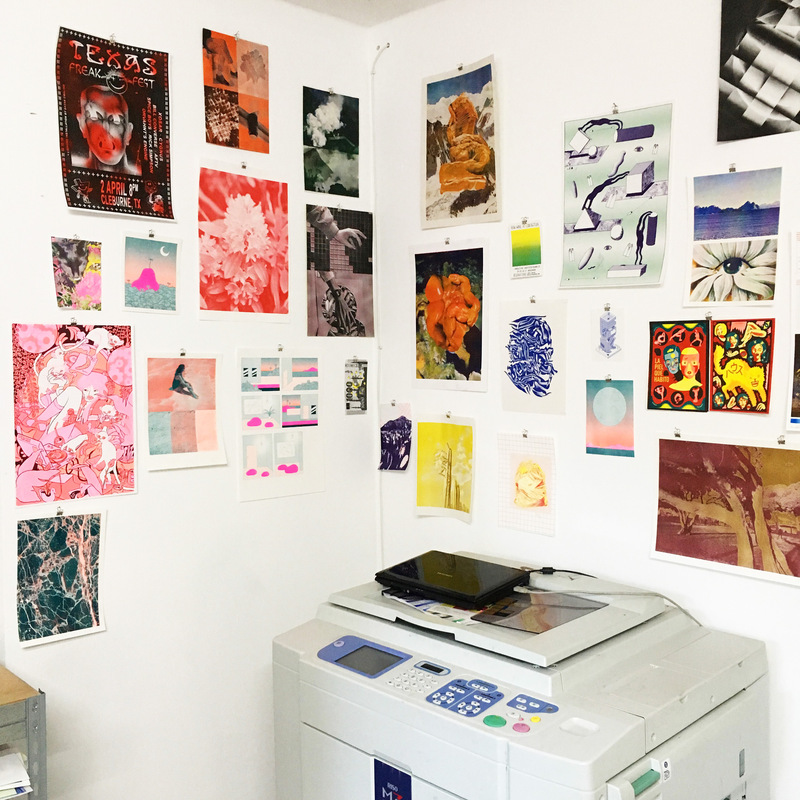 After messing around on her friend’s riso printer for a while, an opportunity arose for her to get her own set-up, which naturally compelled her to start her own studio. 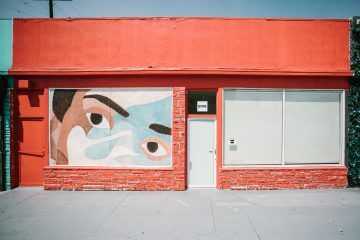 Three years later, Maierski has established and continues to provide a safe and professional space for artists to explore and develop projects they normally could not do. 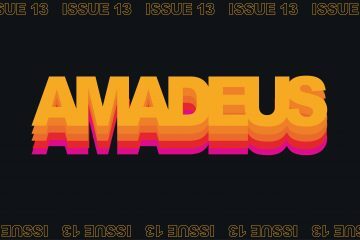 From books and zines, to prints and comics, Maierski has a great eye for creating visual impact and layouts that are striking and undeniably stunning. 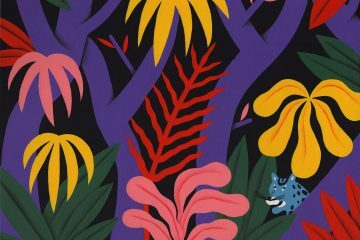 Being a print studio and publishing house has also allowed her to meet and work with a whole spectrum of creatives, both locally and internationally, who continue to inform and inspire her ever-growing print practice. 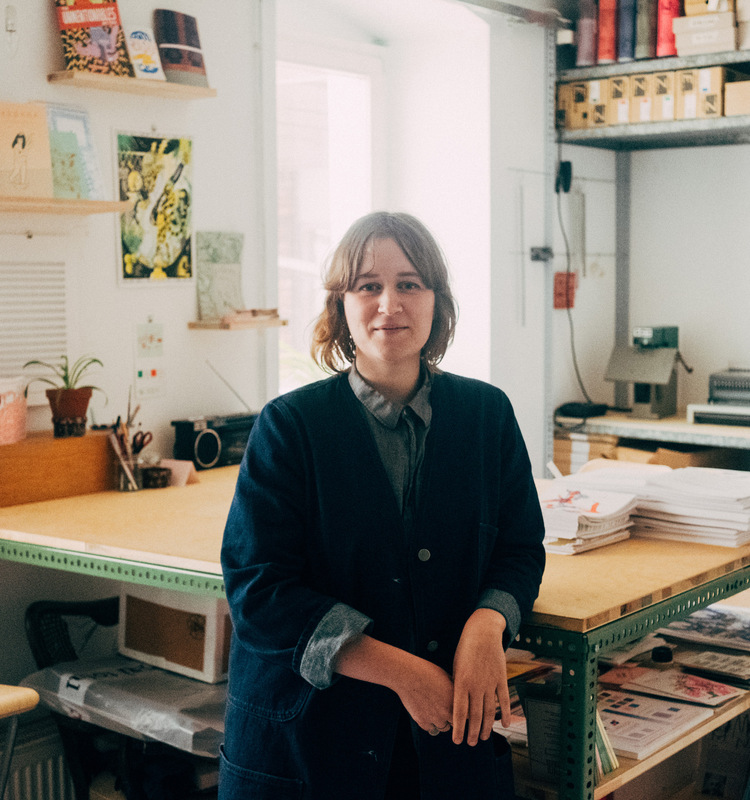 I had a chance to catch up with Johanna, who told me all about why risograph printing is her print medium of choice, and how her first introduction to art came from her dad’s obsession with Donald Duck. 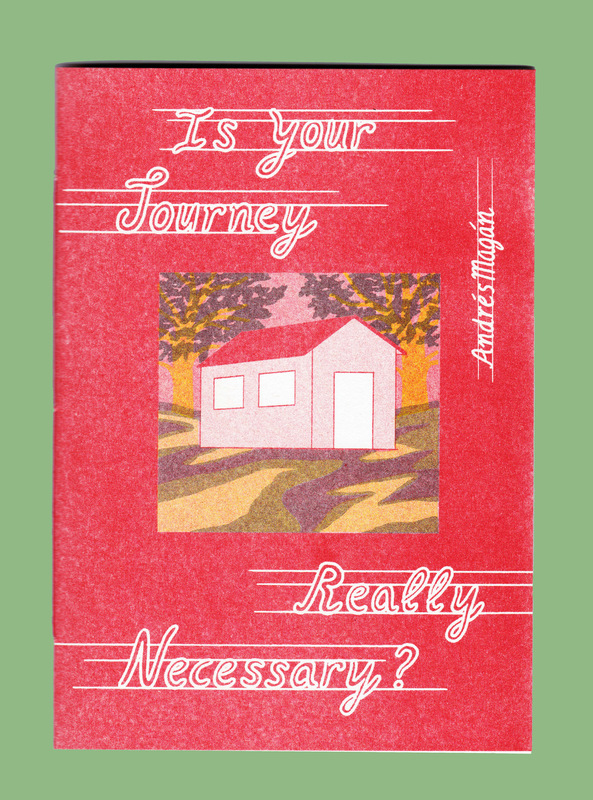 What are the challenges of using a risograph printer? And how do those challenges make the process more interesting? The biggest challenge is probably that it’s not meant for the things that I am mostly printing with it. It was initially invented for leaflets, little brochures or flyers with mostly text—printing these multi-colored and full-bleed illustrations and photos is always working against the printer a little bit. The format is obviously also restrictive. It makes the whole finishing process of a book much more elaborate and time-consuming. Of course, certain problems or restrictions that urge you to be a professional for something very specific make the process more interesting. You create this intimate relationship to your machine and feel like a magician when you become able to stretch the boundaries a tiny bit. It just makes sense to think about the relation of the flat sheet to the finished printed matter in a more wholesome way—would that be offset or riso printing—just to be able to contemplate what you are actually doing. Tell us about how Colorama came together and your focus on risograph? Why do you like this print process? Colorama and working with risograph both came from the wish for autonomy. The printing process is pretty accessible and financially (at least in the beginning) overseeable. With only a very small investment I could do what I wanted to do, which was initially just printing my own comics. If there was a different machine that worked with a similar balance of costs and aesthetics, I would gladly use it too. Making books is feeding my ongoing interest in the creation of narratives and stretching the borders between fiction and scientificity. In self-publishing, these borders are being set and moved continuously—outside of institutional settings. I find that very empowering and exciting. Tell me a little bit about your work and background before Colorama? How were you initially introduced to printing? Has it always been risograph printing? My background is in Architecture and Urban Research. I started collecting comics early because my father was a “Donaldist” and introduced us to the world of the self-made fictional duck, Donald Duck. Studying and working in an academic context showed me pretty quickly that as a woman I could only be accepted in that environment in the role of the “modest underdog”. I didn’t want that so I decided to start my own little company and to create a platform that enables me and others to produce and spread content. Where do you think your passion for print stemmed from? It’s definitely based in my father’s obsession with any sort of artistic tool, but also my interest in art books and museums. To print and publish myself is just a form for me to be this curating handyman. I wouldn’t want to do only one or the other. Any sort of process to make something is a necessary tool for me to think. I can’t just solve in my head if something is working or making sense. I need to actually make it to be sure. What’s your opinion on the contemporary debates about the so-called “death of print”? I happen to find myself in this bubble where printed matter is the most important thing in the whole world. To actually make these books is our actual and only proof that the nerdy hours we spend connecting, schooling each other, going to fairs and separating colors, printing, and binding all those books are actually happening: the book is a by-product of the process of us creating our identities but at the same time‚ that thing that can actually leave our bubble and connect to others. I think in other settings, on the other hand, print is very much dead—it really depends on the context. How does Colorama operate and what services do you provide? I do mainly publishing now, with a focus on comics and illustration, but also some theory and serial work. On the side, I offer contract-printing (preferably for book projects), and I am hosting a workshop for print-enthusiasts and universities from all over the world. 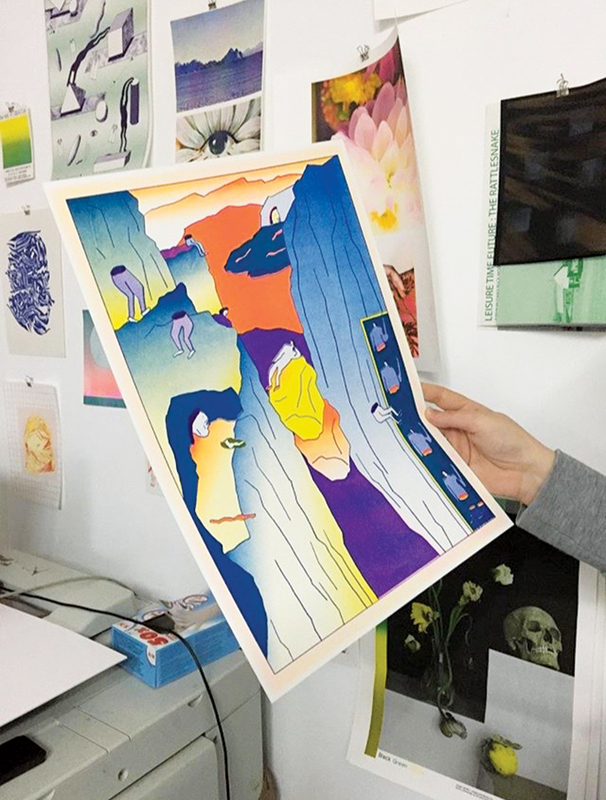 For people that aren’t familiar, explain the process of risograph printing—how are artwork files prepared, printed and fed back into the printer? 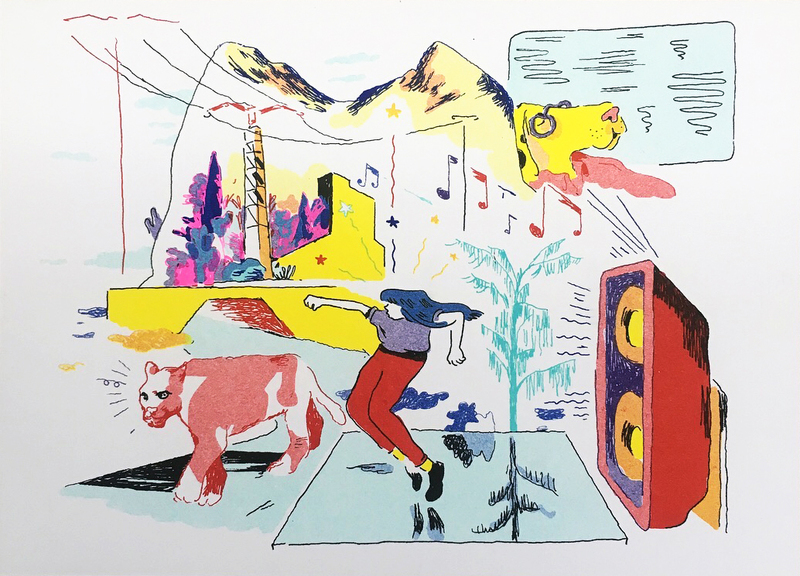 A risograph stands between silkscreen and offset printing. A master is created for each color, by burning a negative image onto a waxed sheet. This master is then wrapped around a drum and ink is forced through the voids of the master. The paper runs flat through the machine while the drum rotates at high speed to print each image on the paper. For each color, you have to create a different design in grayscale, if you want to print several colors, you have to let the paper dry, and print it again with a different drum. The inks are not opaque so by overprinting them, you create new colors. We’ve seen a rise in popularity of riso printing. Why do think this might be? The riso printers that I admire or am closer to are all in it because of the autonomy reason. They mostly come from other backgrounds and worked themselves into the matter. Of course many start doing it for aesthetic reasons, which I also fully understand. Matt from Perfectly Acceptable Press once held a flaming speech about the color-spectrum from a risograph that is incomparable to any other printing method or even our viewing habits—he explained the magic of the visible by the beauty in that oddness (I hope I am quoting him right). Any new riso breakthroughs recently? 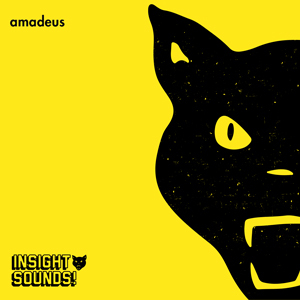 Have you been experimenting with any different processes? I really enjoy so very much getting deeper and deeper into the secrets of color-separation of illustrations and photos. But the most rewarding or exciting for me is actually this fine-tuning process of learning more about the relation of paper, ink, dots, temperature, speed, and folds. It’s not really anything specific—just becoming more knowledgeable and professional every day in all those tiny things. I am mostly inspired by people and what they do (always falling for people that are nerdy professionals that are generous and demanding at the same time). I recently have been meeting and seeing a lot of very aware and driven women that create amazing work and also question their relationship to the worlds that surround them. I love the Aisha Franz (forever and always), and right now specifically Maren Karlson, Eva Gibeau, Tetyana Herych, and Molly Cranston: they are wrestlers, artists, publishers, moms, clowns, researchers, teachers, hot babes…they combine being incredibly funny, artistic and hard working all in one person each. I am inspired by Marc Hennes’ incredible feverish artworks, which he puts on paper with such ease. I am inspired by Olivier Schrauwen and Sammy Harkham who are the best comic artists and curators, but who also remain in a state of complete and sincere modesty. You shouldn’t have asked me that question because I could go on forever. 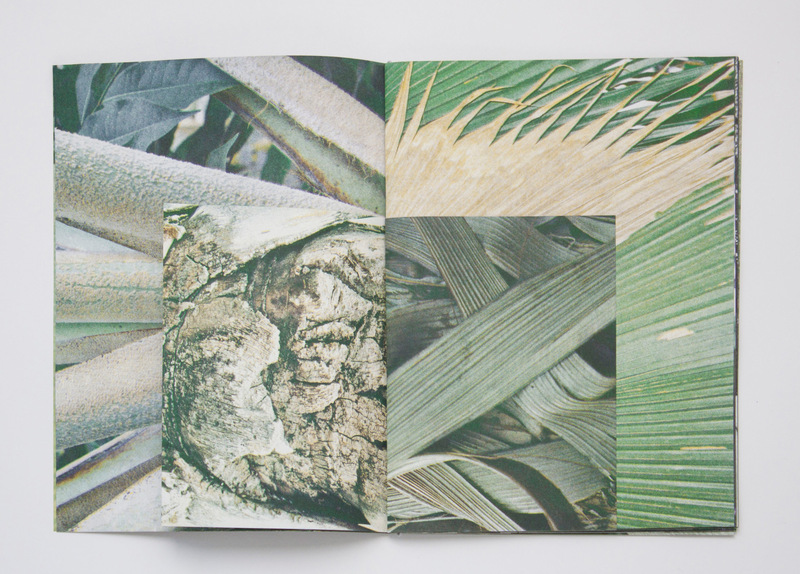 For more from Johanna Maierski and Colorama head to: www.coloramabooks.space.